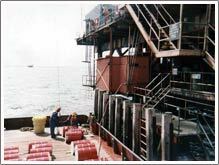 These vessels provide services to offshore production facilities and also support offshore maintenance and construction work. 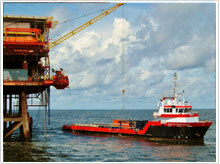 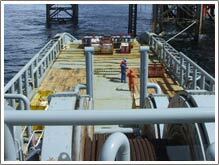 Their services include the transportation of fuel, water, deck cargo and personnel. 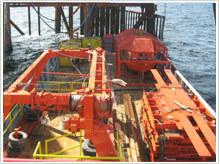 They also are equipped with firefighting and pollution response capabilities.